• 460cc club head made out of 8-1-1 Titanium. • Dense tungsten weights are placed back on the sole to increase MOI and position the CG low and back for lower spin. 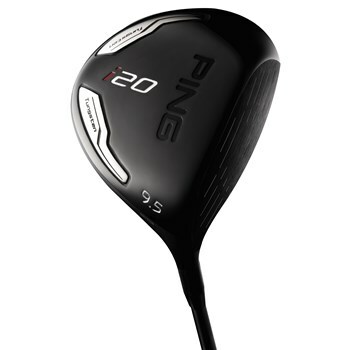 • Aerodynamic club head shape increases club head speed and distance.